That’s the highest number to date and is a 19 per cent increase compared with 2017. The market has now been growing for seven consecutive years. 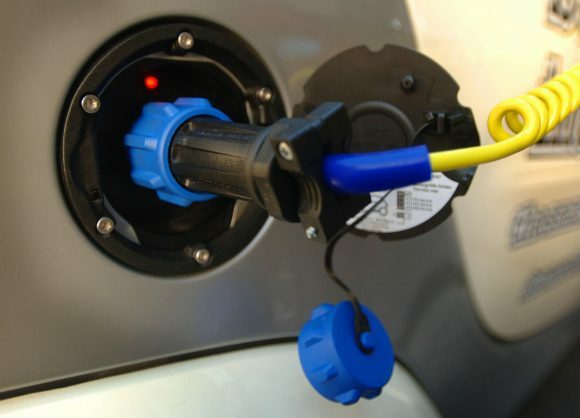 Plug-in hybrids make up the majority of registrations – 74 per cent. That brings total sales of pure-electric vehicles to a still-impressive 15,474 – almost 14 per cent higher than 2017’s figure. South-east England saw the highest demand – it accounted for more than a third of registrations, with 21,383 plug-in vehicles sold in the region during 2018. 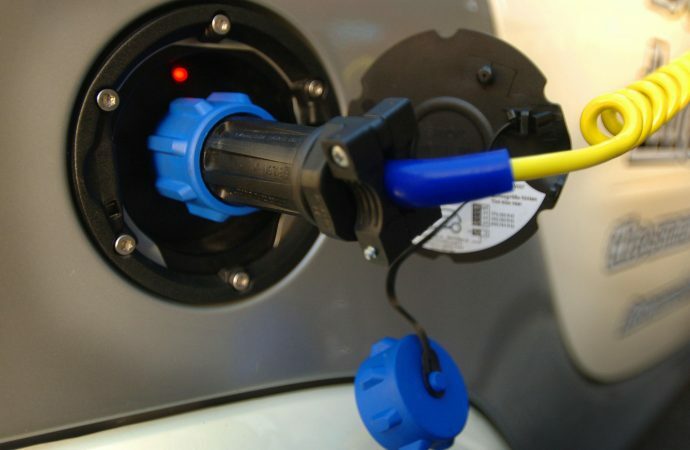 Electric adoption campaigner Go Ultra Low suggests that demand for EVs will only continue to grow in 2019, with the introduction of punitive measures against internal combustion-engined vehicles – such as London’s Ultra Low Emission Zone coming into force on April 8 – as well as an increase in the number of models available. Poppy Welch, head of Go Ultra Low, said: ‘In the context of the wider new car market, it is fantastic to see plug-in car registrations continue to go from strength to strength. Looking at the year ahead, 2019 is set to be a pivotal one for the electric car market. 2019 is set to see the release of several new electric car models, including the Kia e-Niro and Audi e-Tron. Many customers who placed an order for one of 2018’s more popular EVs, such as the Jaguar I-Pace or Hyundai Kona Electric, will also see their orders fulfilled and their vehicles registered in 2019, after a delay caused by long waiting lists. A pair of Zipcar club car-sharing Volkswagen Golf GTE plug-in petrol-electric hybrid cars being recharged on a street in central London. The EV market defied the overall trend for new car registrations, with turbulence surrounding diesel engines plus the introduction of a new emissions testing standard in September leading to a fall of 6.8 per cent compared with 2017. Speaking at the announcement of 2018’s figures, Mike Hawes, chief executive of the Society of Motor Manufacturers and Traders, said: ‘The industry is facing ever-tougher environmental targets against a backdrop of political and economic uncertainty that is weakening demand, so these figures should act as a wake-up call for policy-makers.